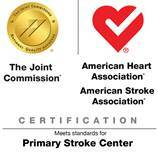 Regional West is certified by The Joint Commission as a Primary Stroke Center. Treatment in a Primary Stroke Center provides a safer environment, resulting in better patient outcomes. 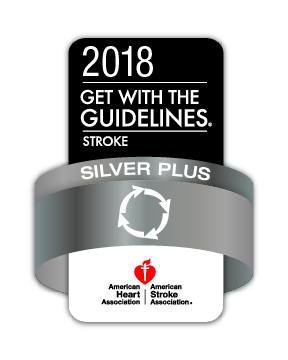 Research from the American Stroke Association shows that a patient at a Primary Stroke Center receives a higher level of care with fewer complications, spending less time in the hospital and rehabilitation. We provide certified stroke care 24/7, 365 days a year for stroke patients. Stroke is treatable if care is received as quickly as possible after onset of symptoms.